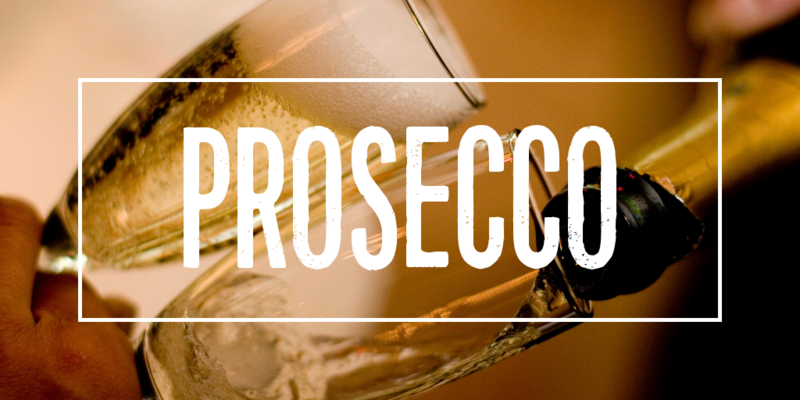 Prosecco; A legitimate excuse to get sloshed. 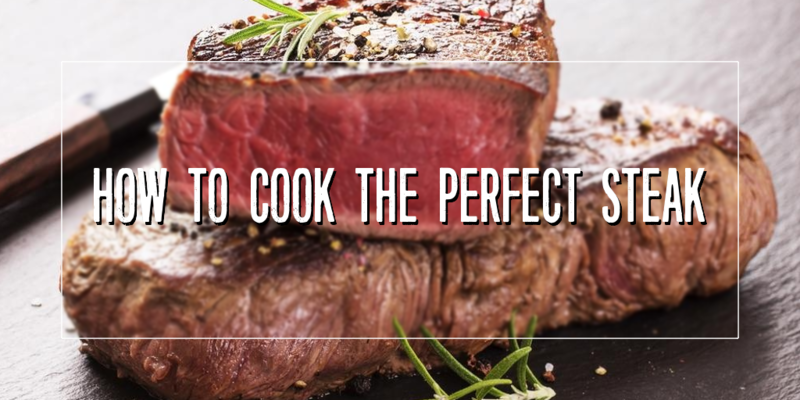 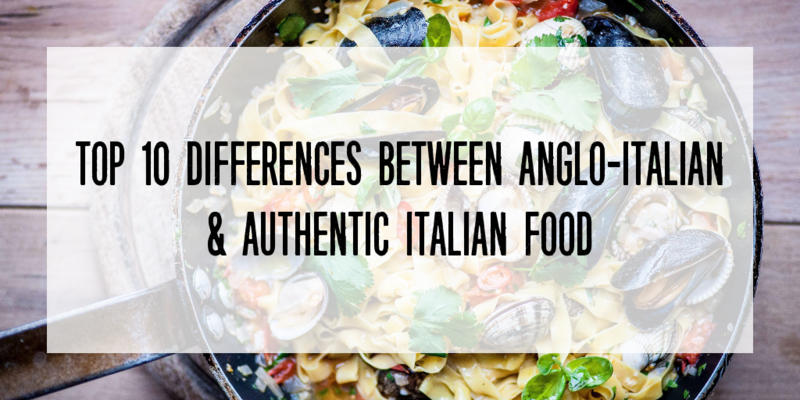 Prosecco, the Italian sparkling wine, is fast becoming the bubbly beverage of choice for many around the..
Everyone loves pasta, it’s a versatile addition to any kitchen cupboard that can be mixed..
A guide to pasta shapes and sauces (size does matter). 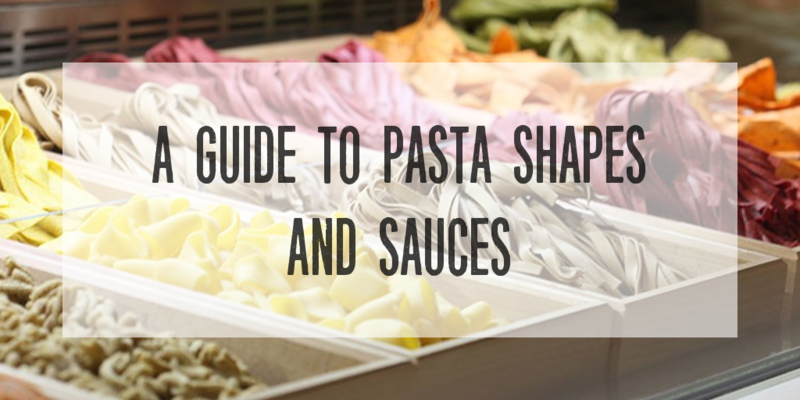 A guide to pasta shapes and sauces because size does matter! 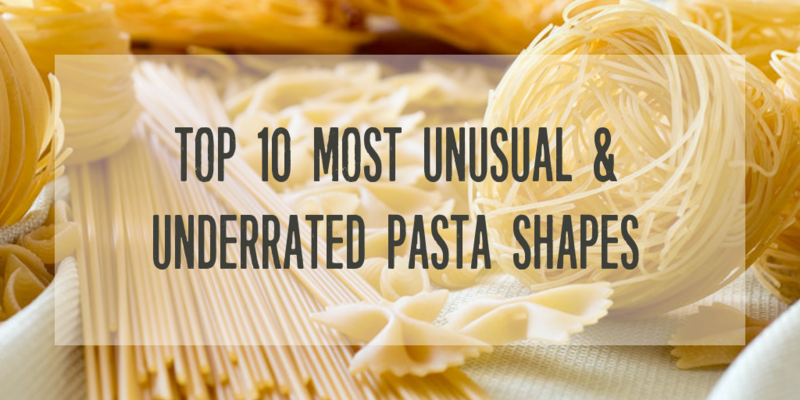 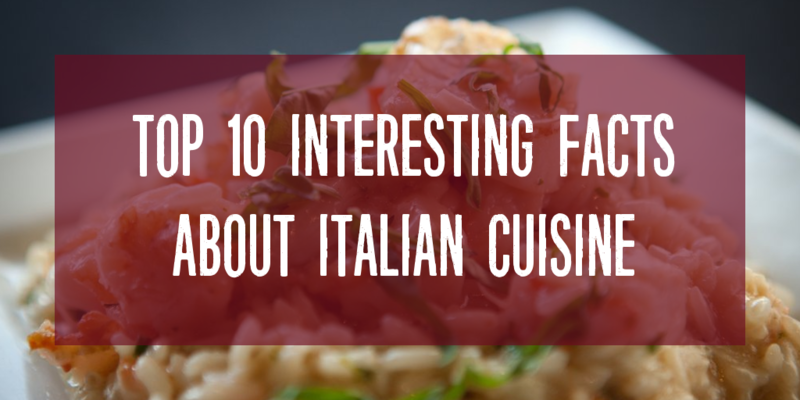 Pasta is an ingredient loved by many and eaten daily all over the world, one..
Renato Pagliari, known for the famous song “Save your love” once said,.. 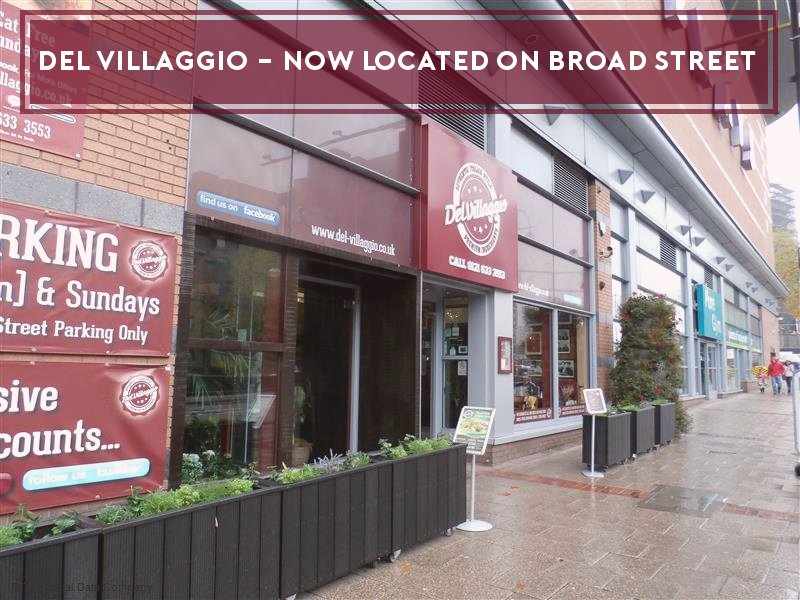 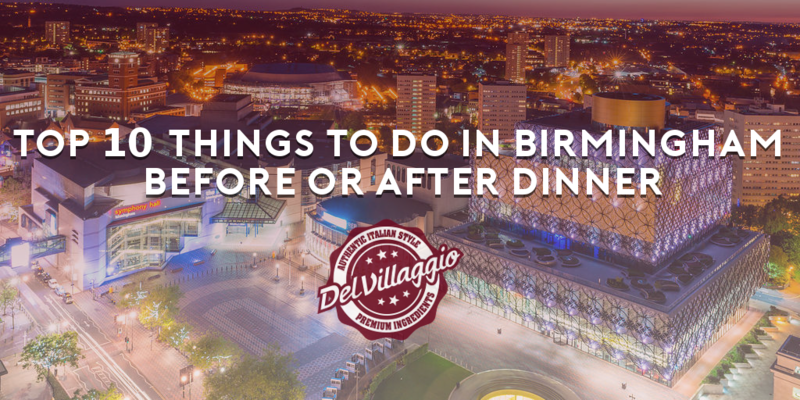 Many people around the world are familiar with Italian cuisine, or the..
“Dinner and a movie?” the age old question many a gentleman has used to..
Del Villaggio Bullring – We’re not gone, we’ve just moved! 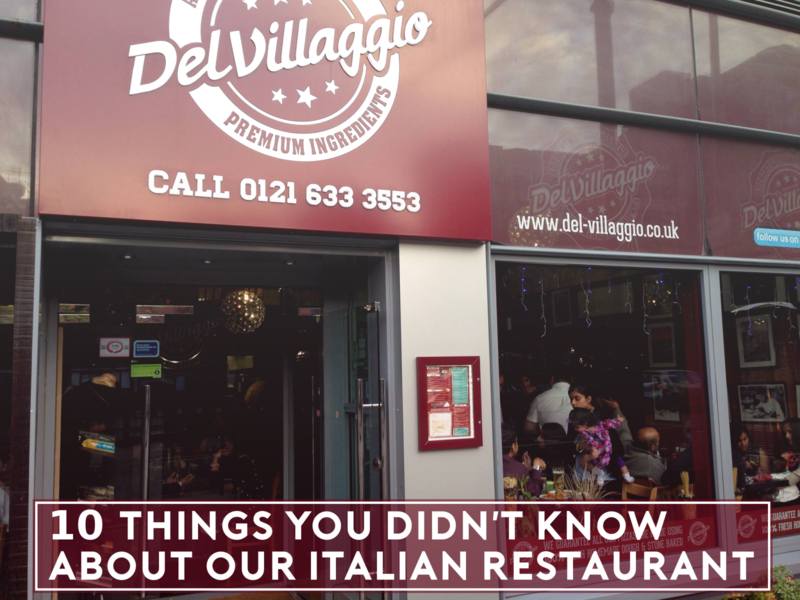 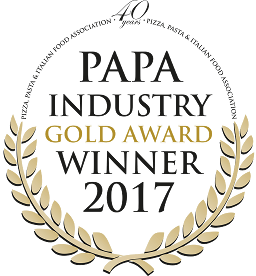 Del Villaggio is a family run restaurant that serves high quality, great..
…which gives our pizza that little..